"We want to see everybody around a peace table based on a ceasefire, based on a pullback from the border & then based on ceasing dropping of bombs...you can’t say we’re going to do it sometime in the future. We need to be doing this in the next 30 days," said Mattis while speaking at the United States Institute of Peace. 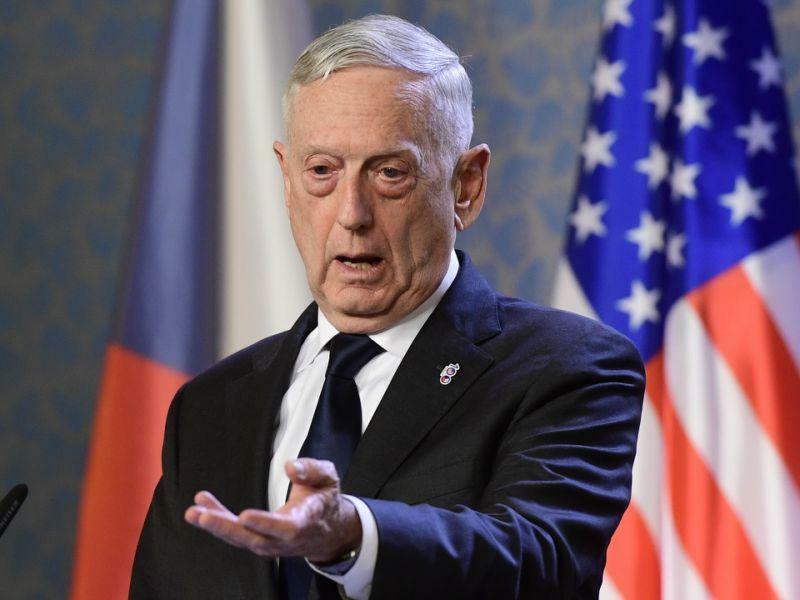 Mattis on Yemen Civil War: "We want to see everybody around a peace table based on a ceasefire, based on a pullback from the border & then based on ceasing dropping of bombs...you can’t say we’re going to do it sometime in the future. We need to be doing this in the next 30 days"
Mattis added "I believe the Saudis and the Emiratis are ready."